When does striving for something special get in the way of our attempts to be mindful? This weeks article explores this theme. I must attain a ‘perfect’ state of concentration by focusing on my breathing or meditation object so everything else disappears. The presence of my everyday, daily thoughts as I meditate makes me feel like I am not where I ‘should’ be. It should feel like I’m really in an altered state, or ‘in the zone’ somehow. 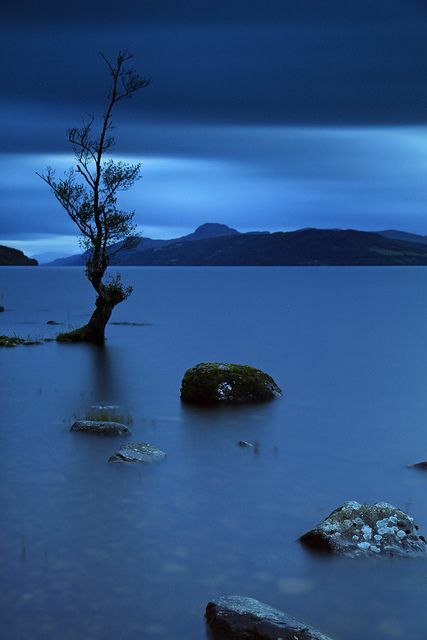 The ordinary – The boring everyday inner mental/emotional and outer physical experiences that we have each day. For example, the bus commute to work on a weekday; somewhat hot, crowded, slightly irritating, perhaps tired and foggy; a totally ordinary everyday experience. The unexceptional – I sit down to do my best work in the morning, I lose my focus slightly, I get distracted by hanging the washing…by the end of the day it just feels like nothing exceptional has happened. The unremarkable – Stuff we are so familiar with that we no longer notice; our slightly worn shirt, our gradually ageing face, topping up our travel card. How can any of these help us find the peace we long for? Of course we should be looking somewhere else right? The mindfulness technique I am suggesting here involves simply relaxing into, accepting, noticing and not struggling with the ordinary. The act of accepting the unexceptional nature of the moment you are in immediately places you in a space where you start to feel a degree of peace. The choice to be satisfied with the very ‘everyday’ type task that you are doing makes the act of doing it more relaxing and enjoyable. Choosing to notice fully the unremarkable nature of what your experience is makes it a place where you can start to rest and regenerate your energy. As a formal sitting mindfulness practice you do this practice simply by fully accepting and being aware of where you are with no attempt to go anywhere else. As an active mindfulness practice you simply note the ordinary, everydayness of where you are during any given activity, and don’t try too hard to be anywhere else. As I’m writing this I have been in a plane for several hours; a set of very ordinary, intractable experiences; the dry air, the fatigue, the noise, the in-flight entertainment, nothing exceptional. By simply accepting and resting in the ordinary it has been very easy to relax and feel centered without having to ‘find’ that peace or do anything unusual at all. If you practice this, the curious thing about accepting all of this ordinariness and unremarkabilty is that you start to discover all sorts of extra-ordinary, remarkable and exceptional states of mind and being lie there hidden in plain sight, amidst the very ordinariness of it all. Deeply Rest and Recharge: Feel Refreshed, Renewed, and Ready to Go! Profound Renewal, by Joseph Kao, is an energy-building program designed to evoke calm, healthy, sustainable energy. As a young father, Joe was personally motivated to create a program that would help him find energy and balance to respond to the gifts and challenges of his life. 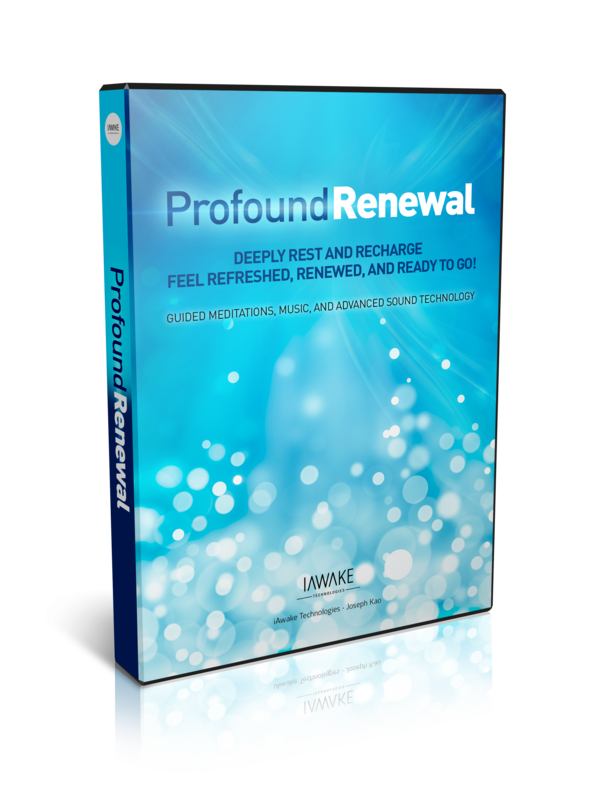 Profound Renewal contains guided meditations, music, and advanced sound technology. Categorized under: Integral Awareness, Life-fullness, Meditation techniques, Mindfulness, Presence and being present.